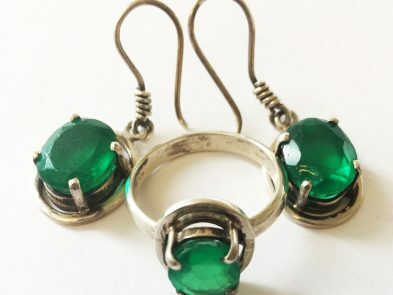 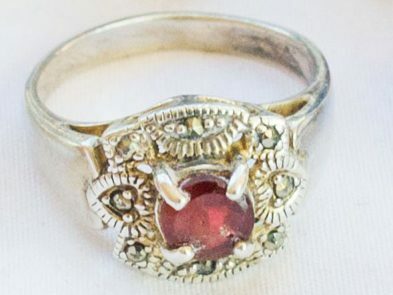 Afghan jewellery is not only popular for its beauty, but also has a captivating history that dates back thousands of years. 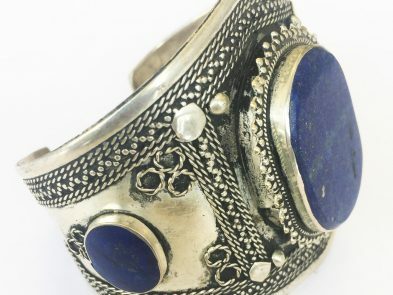 Renowned for its mineral and gemstone deposits, Afghanistan’s traditional jewellery is crafted with lapis lazuli, emerald, rubies and garnet. 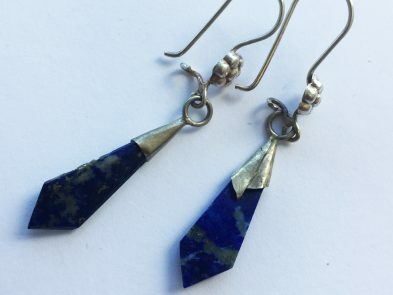 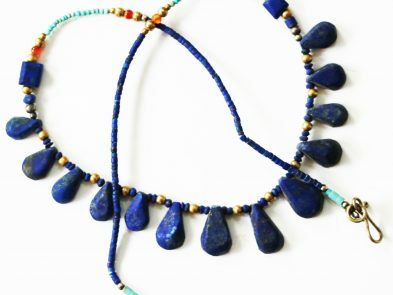 Our Jewellery collection exhibits authentic Afghan design and is made from locally mined stones.